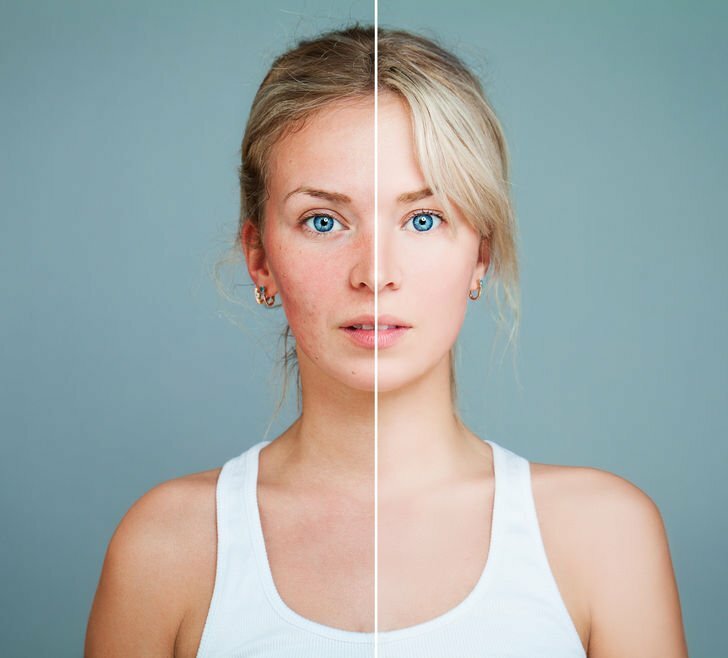 Rosacea can be a devastating skin condition. It can rob you of your confidence, and it can have a major impact on your quality of life. Even though there is no one-size-fits-all rosacea treatment, there are powerful medications as well as natural options that can help treat the symptoms. Instead of resorting to powerful medications during a major flare-up, many sufferers would rather turn to safe, natural options to address their problem. Using coconut oil for rosacea is one such option. There is some evidence suggesting coconut oil might help with symptoms of rosacea. Here’s some information on rosacea, as well as information on how coconut oil could help. 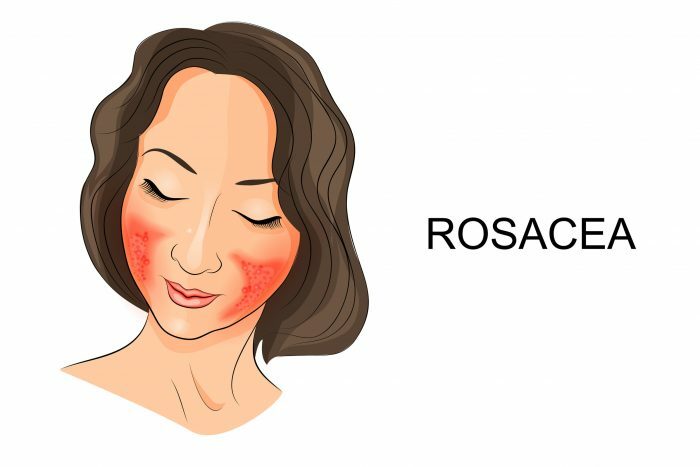 Rosacea 101: What is Rosacea? The most common symptom of rosacea is redness on the face, due to broken blood vessels. It is also believed that the immune system could contribute to rosacea. 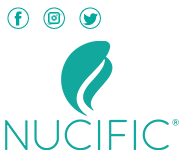 Research indicates coconut oil for rosacea not only has anti-inflammatory properties but also fatty acids that can help repair skin.7 It also contains lauric acid, which has been shown to soothe irritated skin. Rosacea is a sensitive condition, so never use anything to address your rosacea symptoms without first talking to your doctor. If you’re already taking medication for your condition, keep taking it. 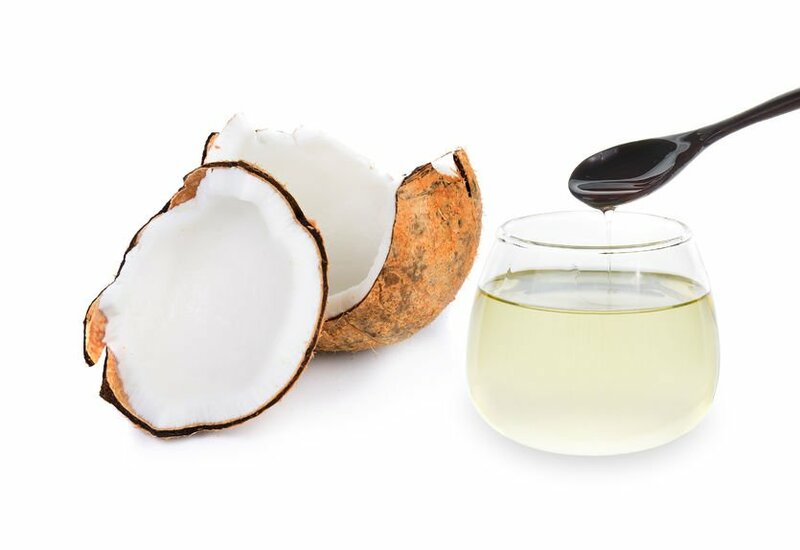 There are various coconut oil options out there, but try to only use virgin coconut oil. It contains fewer additives and preservatives than other types of coconut oil. You should be able to find it in your nearest health food store, but it might also be available at your local pharmacy or grocery store. There is no clinical evidence coconut oil will get rid of your rosacea symptoms completely. Some people swear by coconut oil, while others say it’s a big waste of time. Again, you should never apply it to your face, or any other part of your skin, until your doctor says it will be completely safe for you to do so.